Domů Hurry, Hurry, Every Second Counts! 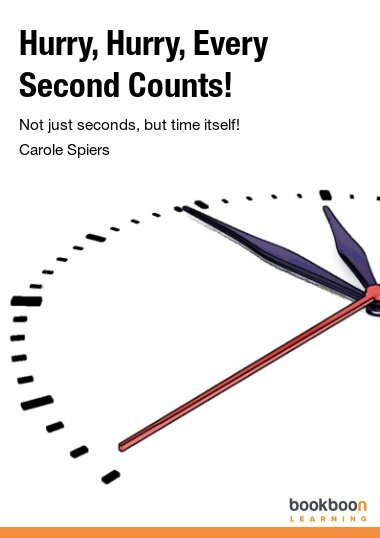 Not just seconds, but time itself! 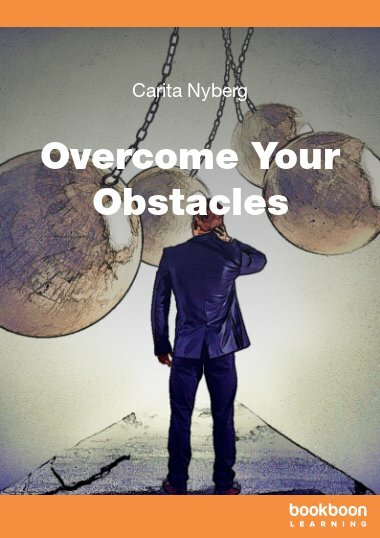 If you have perfected the art of ’crisis management’ and not ‘managing your time,’ then use the proven tips and simple strategies in this book will take you from ‘crisis mode’ to ‘management mode’! We cannot manage time, we can only manage ourselves and our relationship with time. Do you sometimes wish you weren’t always trying to beat the clock? 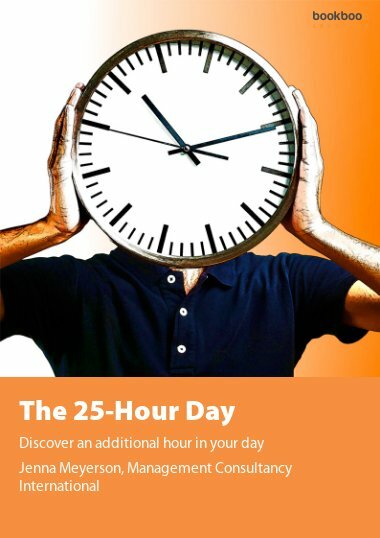 Do you wish there were more than 24 hours in the day? 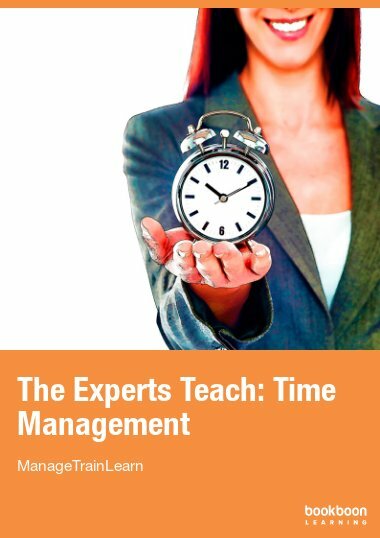 Well, if you can answer ‘yes’ to these questions, then this time management book is just for you! So how do you manage your time? Well, if you are like many people, then the answer will be ‘not very effectively’. 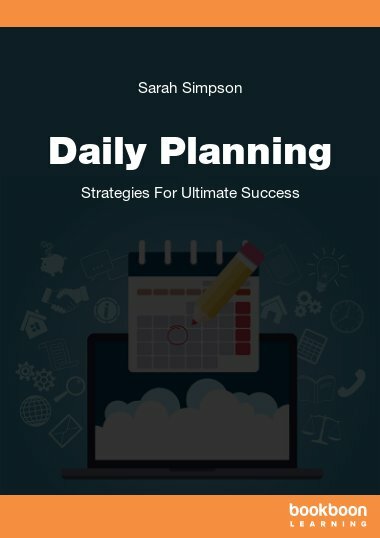 Planning your day is essential and you need to estimate, in advance, the amount of time you will need to complete specific tasks. If they are completed within that time, then you have ‘control’ over your day. However, if you frequently fail to meet your estimated time targets, then your time management needs an overhaul. 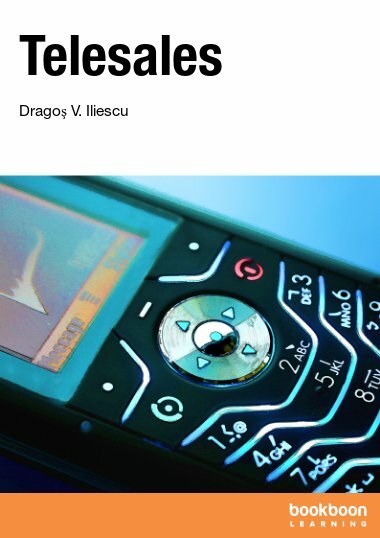 If you have perfected the art of crisis management and not managing your time, then use the proven tips and simple strategies in this book will take you from ‘fire-fighting mode’ to ‘control mode’. Don’t forget the more efficient a time-manager you are, the less stress you will experience. Where is Your Locus of Control? Are You An Actor Or A Reactor? Delegation: How Well Do You Delegate? 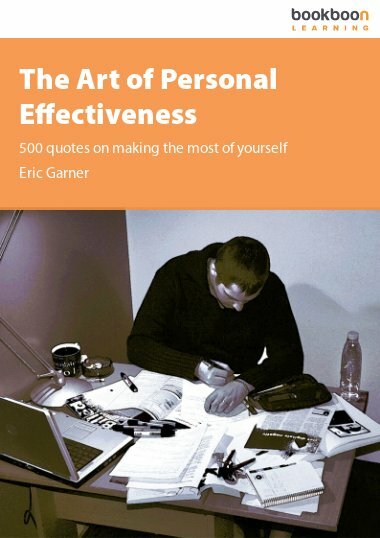 Continue Where This Book Leaves Off!